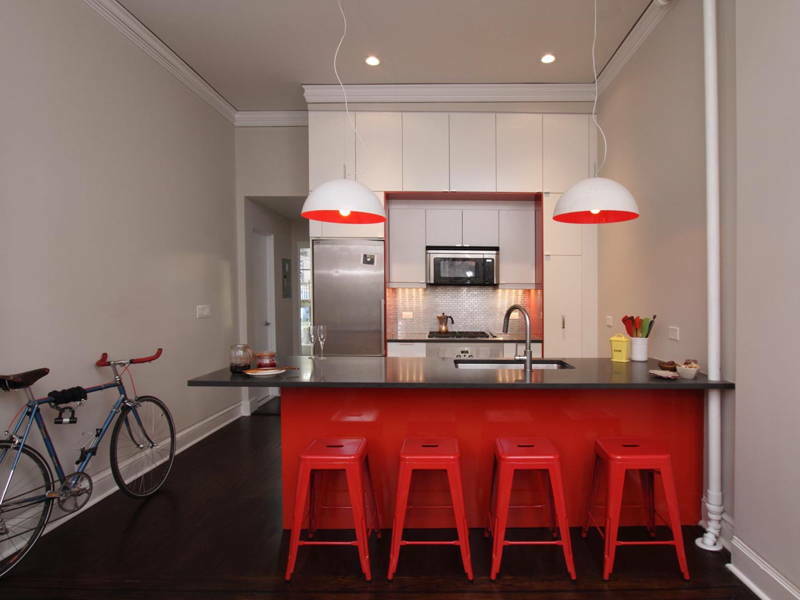 Bring the warmth of V-Day pinks and reds to the home with these interior design ideas. Red may seem too bold and pink may seem too tween but here’s how you can incorporate them into your home while keeping it classy and chic. Red and pink not your thing? Think again. Red may seem too bold and pink may seem too tween but here’s how you can incorporate them into your home while keeping it classy and chic. We often opt for muted, neutral tones in the bedroom but a bold hue like red could brighten the space and add some dimension. 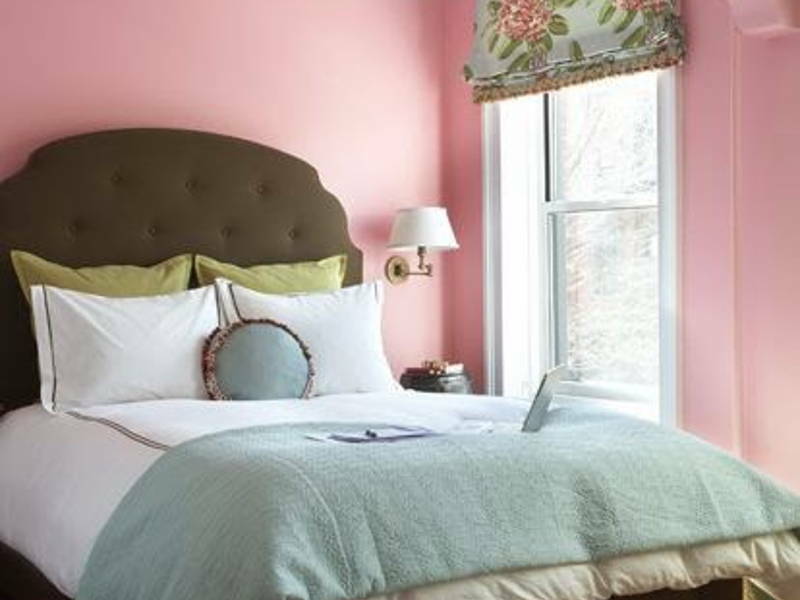 If red seems to drastic, try a shade of pink like Cherry Blossom Pink that experts say can help aid a better night’s sleep. Colours can do amazing things for a kitchen! 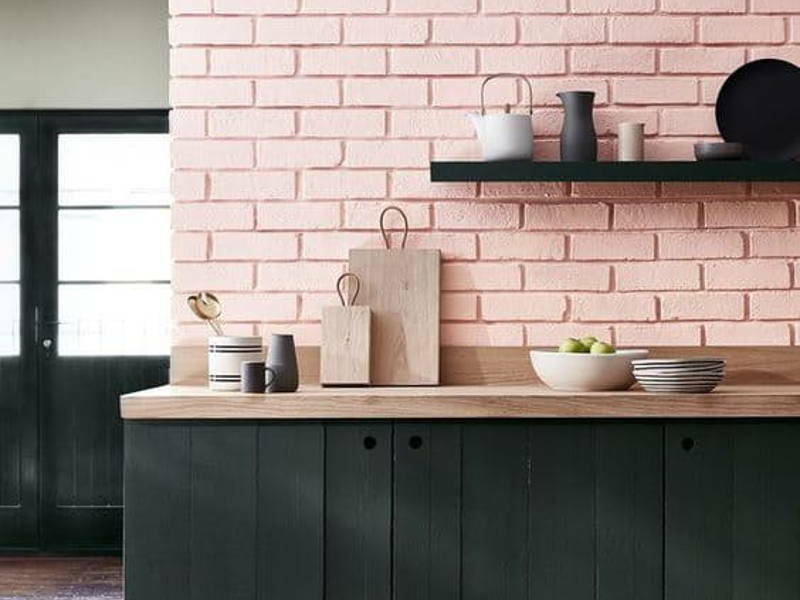 Whether it’s your cabinets or walls, red screams spicy and appetising while pink is a great way to add pastel playfulness and fun. Update the run-of-the-mill bathroom look of white walls and blue tiles and opt for a splash of colour instead. 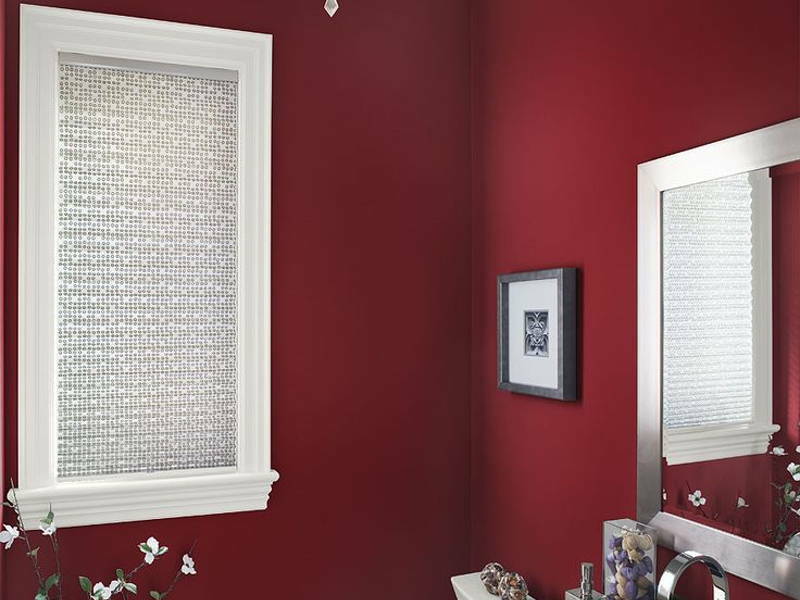 Take a daring step and try a deep red; the intense colour is sure to turn your bathroom into your sanctuary. If you spend a lot of your time in the bathroom a.k.a. makeup station, go for a fun pop of pink to lift your mood and liven up the space. 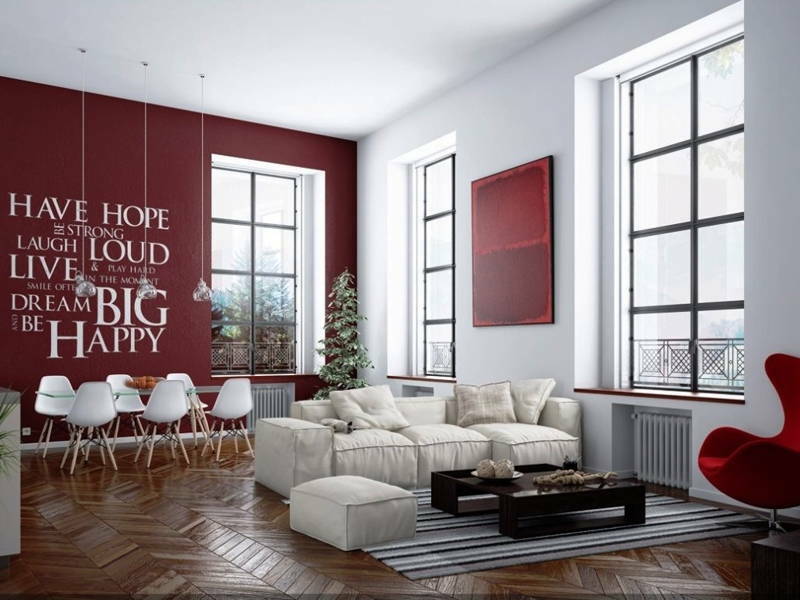 Add some character to your space with a red living room. 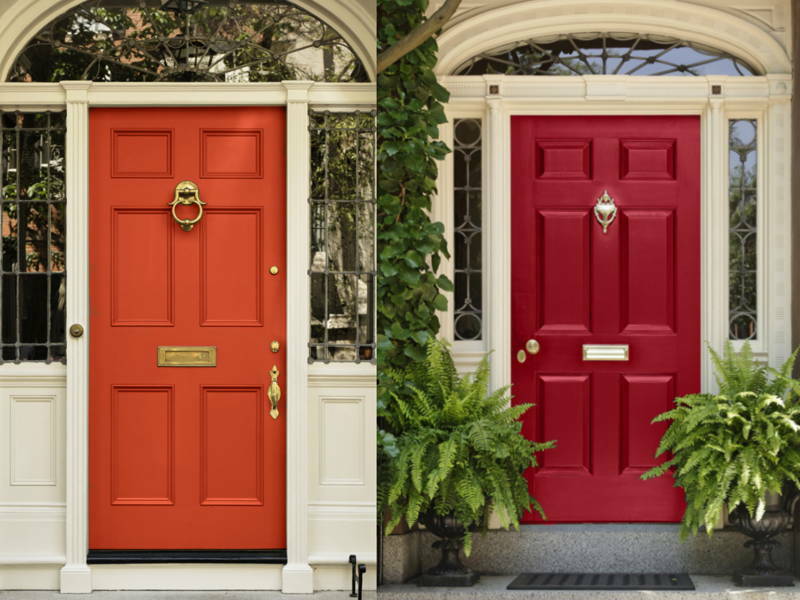 Both dramatic and elegant, scarlet can be a perfect hue for boisterous home owners. Too afraid to take a risk with red? 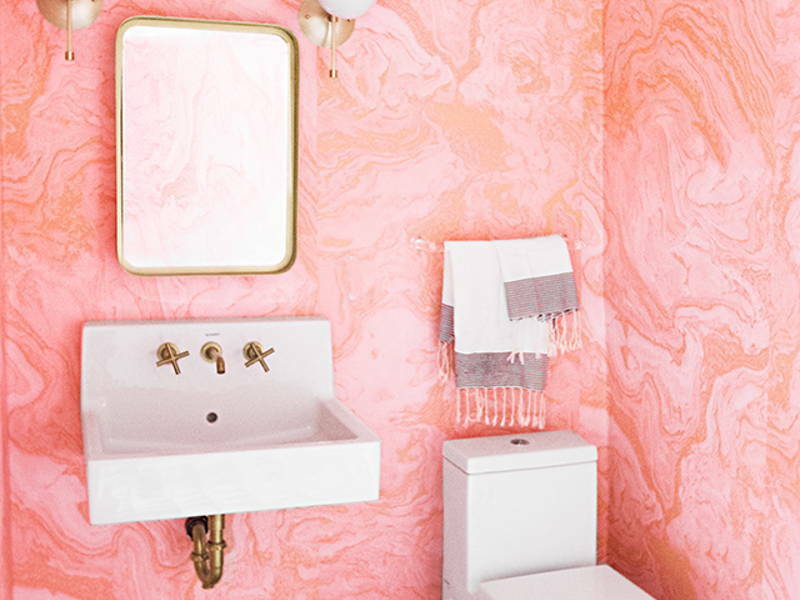 Try shades of pink on your accent wall. Trust us, your space won’t look like a Barbie home. 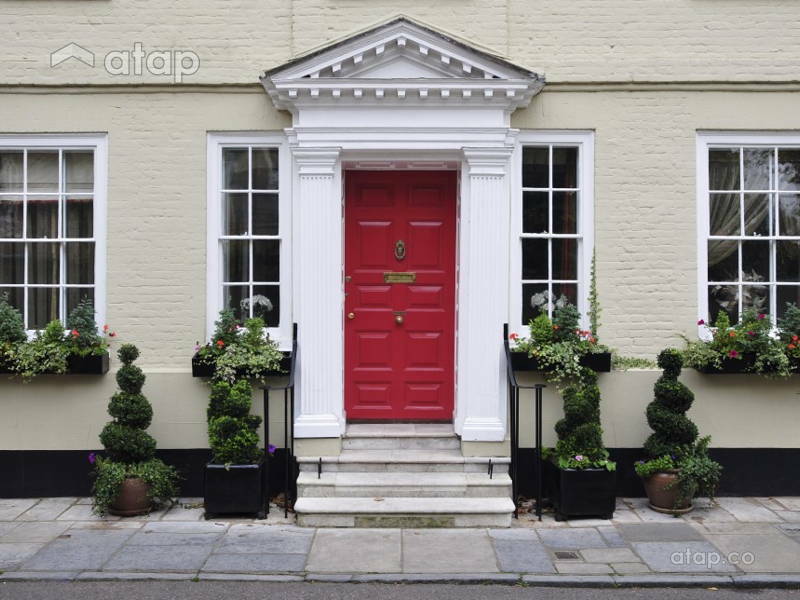 The easiest way to perk up your home is to add colour to your front door. Yes, you read that right! 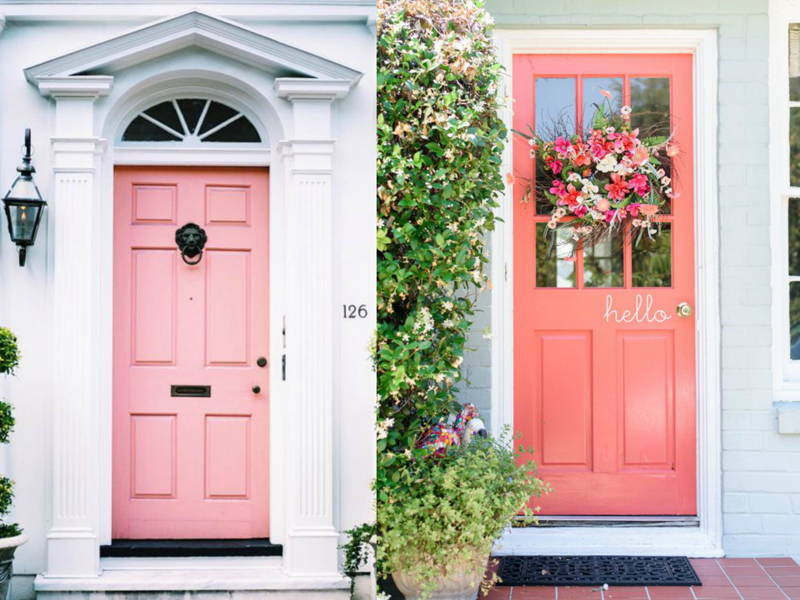 Coloured front doors are fun, unique, and a great way to make a first impression. Want to make these changes to your home? Get free quotations from Malaysian interior designers. You can also check out other local interior design portfolios.